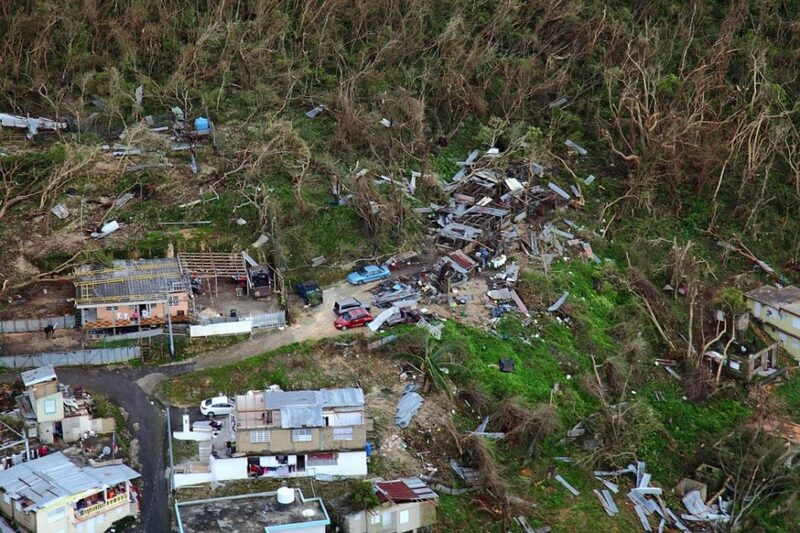 With Puerto Rico’s communities wiped out, hotels battered, and power grid devastated, Hurricane Maria’s landfall on September 2017 was the worst storm ever on record for the island. Included in this destruction from which many are still recovering are small farms producing coffee, plantains, livestock, and other fresh fruits & vegetables. Even 100 days after the storm, half the island was still without power and many lacked access to potable drinking water. There was serious discussion about whether it would be possible or even appropriate to hold Saborea: A Culinary Extravaganza, an annual culinary festival now in its 11th year. Ultimately, suppliers and organizers decided that one of the best ways to continue recovering was to welcome travelers back to the island reminding them why Puerto Rico remains the Caribbean’s top foodie destination. Borges Meat, Agropeck, Microgreens of the Caribbean, Semila, and Empresas Bobet stepped up to be primary ingredient purveyors of Saborea ensuring that participating chefs directly supported Puerto Rican agribusinesses. Cocina criolla (Puerto Rican cookery) has Spanish, African, Taíno (Native American), and French influences but lately, forward-thinking chefs are redefining the boundaries of their culinary traditions, merging new techniques while retaining local flavors. 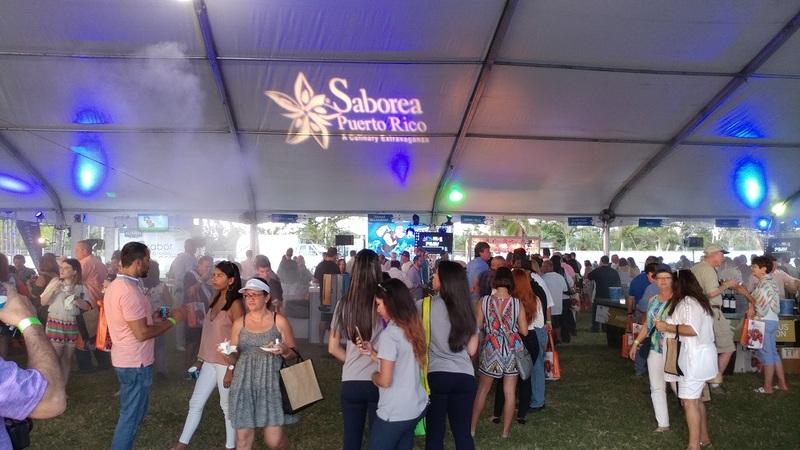 Considered the Caribbean’s largest culinary festival, this year’s Saborea held April 4-8, showcased nearly 70 restaurants accompanied by an array of top chefs and mixologists from Puerto Rico and North America. 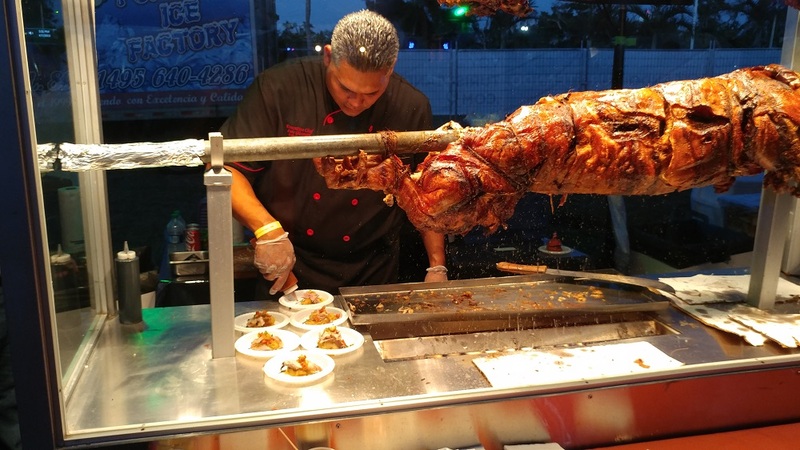 The festive ambiance and dancing are just as much a part of the festival as the enormous variety of samples ranging from tostados and mofongo using plantains, Puerto Rico’s baseline ingredient, to whole roasted pig that after being hacked off the spit was meticulously prepared and garnished with pineapple chutney and pepper aioli. Other dishes had an internationalist twist like samosas and sushi. 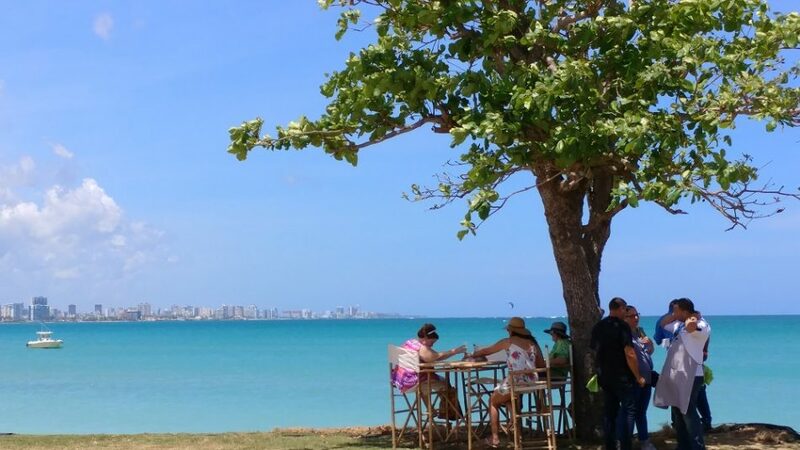 Only 15 minutes drive from Old San Juan overlooking the city and bay of San Juan, the majority of this year’s Saborea was held at Balneario de Carolina, one of Puerto Rico’s blue flag beaches and largest urban beach in the Caribbean. Sustaining $1.5 million in storm damages, the park reopened just in time for the festival welcoming nearly 6,000 attendees including an increasing number of tourists. Festivities began with Bubbles and Bites overlooking the beach at the Intercontinental Hotel with light bites ranging from escabeche, to yam burgers and chicharrones served with bubbly in its many forms in a chic night club ambiance on the pool deck. 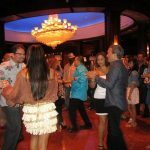 The night after, Saborea Sunset took place under the gastronomic pavilion at Balneario de Carolina with the ocean front views, music, and tastings evoking all that Puerto Rico has to offer. Festivities continued the next morning with brunch samplings like bananas foster and fresh baked treats. 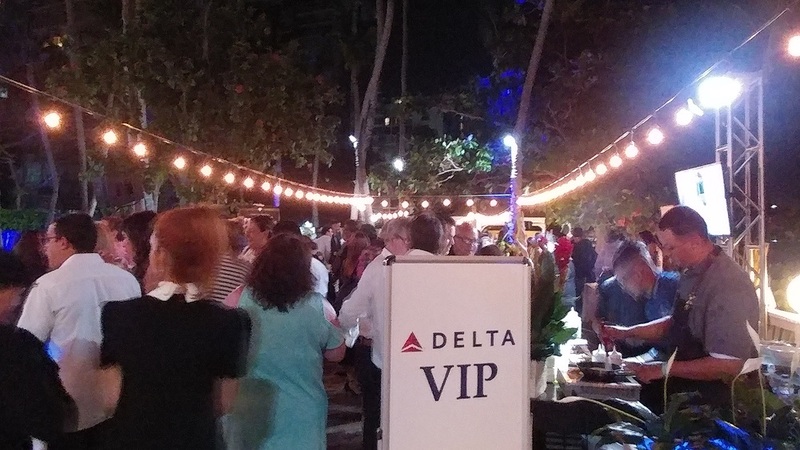 Primary sponsor Delta Air Lines was on hand with a welcoming VIP lounge area celebrating their 65th anniversary flying to San Juan, also the longest uninterrupted service throughout both the Caribbean and Latin America, with 3 daily flights from JFK, and 4 from Atlanta. 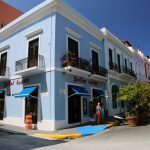 A small Puerto Rican family-owned-and-operated tour company established by Paulina and Gustavo Antonetti, Spoon Food Tours of Old San Juan is committed to reinvigorating the island’s economy and agricultural heritage. 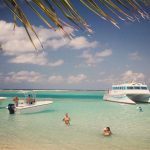 Small group walking tours maximize guide interaction visiting 5 establishments that only use local and sustainably sourced ingredients like artisan hand-picked coffee, traditional pastries, locally seasoned pork, mofongo (the Island’s quintessential dish), and homemade ice cream. A refreshing rum cocktail is sure to be on the list for sampling as well. 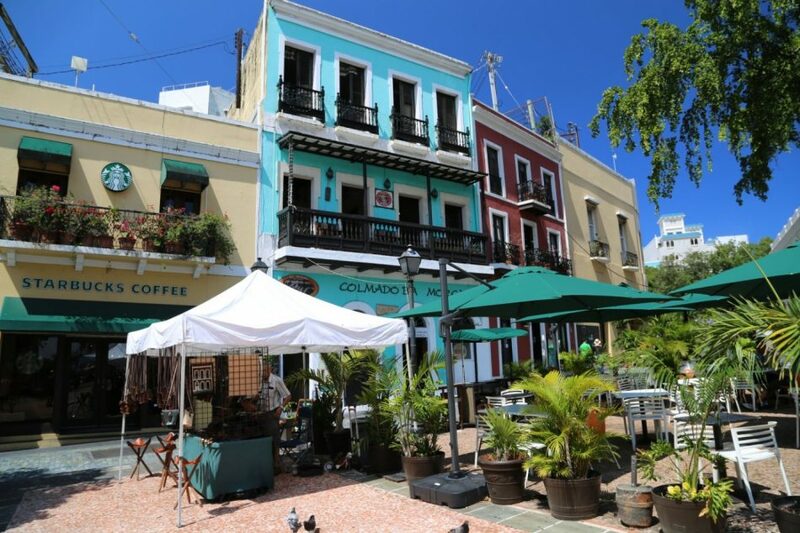 Strolling this 500 year-old Spanish Colonial City is also the perfect way to explore historic cobblestone streets winding past neo-classical architecture including the second oldest cathedral in the Americas, a centuries-old convent, and fortifications like the iconic El Morro. 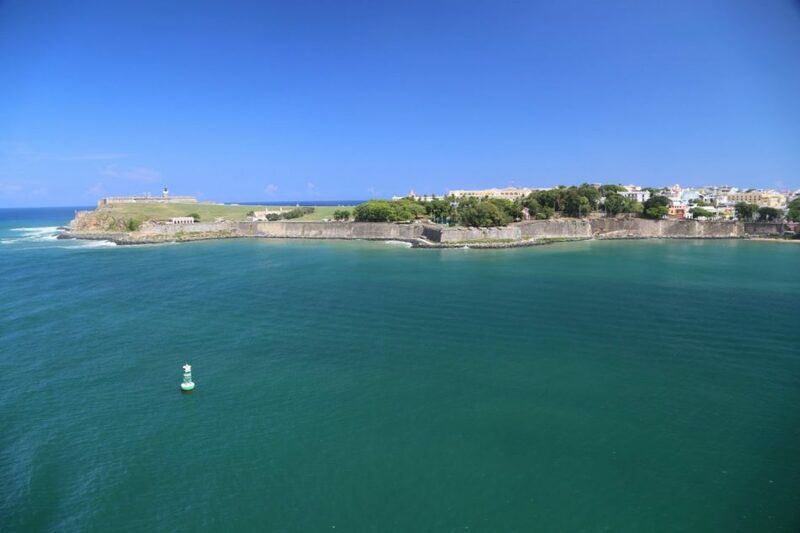 San Juan boasts one of the largest and most celebrated art museums in the Caribbean. 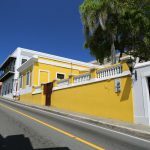 Housed in a grand neoclassical building that was once the city’s Municipal Hospital, The Museo de Arte de Puerto Rico boasts 18 exhibition halls encompassing 30,000 sq feet filled with art works from the 17th century to the present. 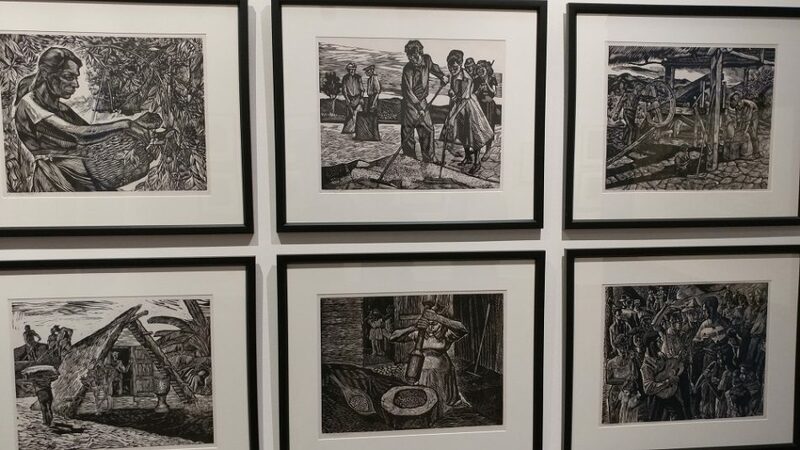 Prints, paintings, posters, drawings, sculpture, photographs and new media depict and interpret both on island and global Puerto Rican experiences. Puerto Rican food ways are also well represented here including a series of wood carvings illustrating each stage of coffee harvesting as well as a video giving modernist perspectives of the huge influence that plantains have had on island culture. Don’t miss their 2.5-acre gardens to the back of the museum where winding paths invite visitors to stroll past 16 sculptures and more than 100,000 plantings in a scene reminiscent of Monet’s water lilies. Owned by chef José Santaella, his eponymous restaurant in San Juan’s Santurce district is a bustling scene complete with an indoor garden and a bar humming with creative mixology. “I keep trying to go back to the basics of local and organic”, says Santaella and it shows in freshly prepared dishes like crisp whole red snapper and flash fried tostones. 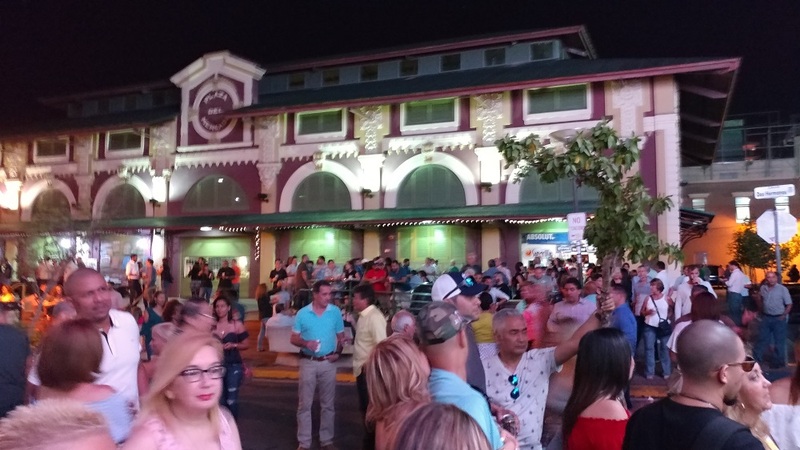 Right outside Santaella one block away is Plaza del Mercado, also known as ‘La Placita’ (little plaza), is a traditional open air market selling produce as well as street food and fruit shakes during the day. As the sun sets, the market closes, barricades go up keeping vehicles out, and dozens of restaurants, cafés, and nightclubs surrounding it for a few blocks on either side are packed with ‘Street Party’ crowds every Thursday and Friday. You’ll have plenty of opportunities to dance the meringue and soak in the Boriqua spirit. Coverage made possible by participating in a sponsored visit. Photos courtesy of Steve Mirsky & wikicommons. Whoa lechon asado Steve. Pretty darn roasty. I have a close Puerto Rican American friend who keeps me abreast of developments in his homeland. Resilient is the perfect word. I grew up with many Puerto Ricans living in the NJ-NYC area. Warm, kind, loving folks. Amazing how they do such a fine job being heart-centered during the toughest of times. I totally agree Ryan! Thanks so much for sharing your experiences.